Extra Nice ! Spacious Home - 3 Bedrooms 2 Baths downstairs, master bath has large tiled shower and separate bathtub. Extra large walk-in closets. 2 Bedrooms, 1 bath, den and kitchenette upstairs. Just right for mother-in-law or a large family. 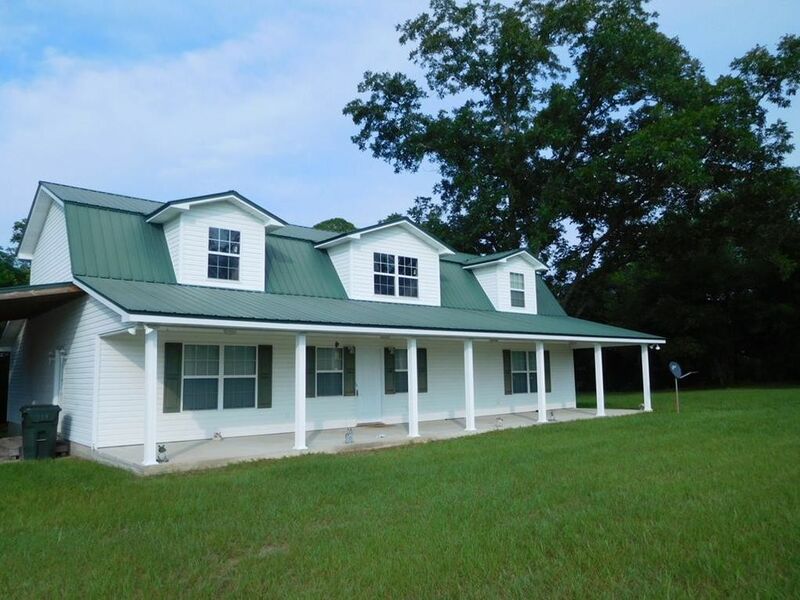 Country location, only minutes from shopping areas and schools. Contact Gloria Clifton @ 912-293-5499 to set up an appointment to see this one!